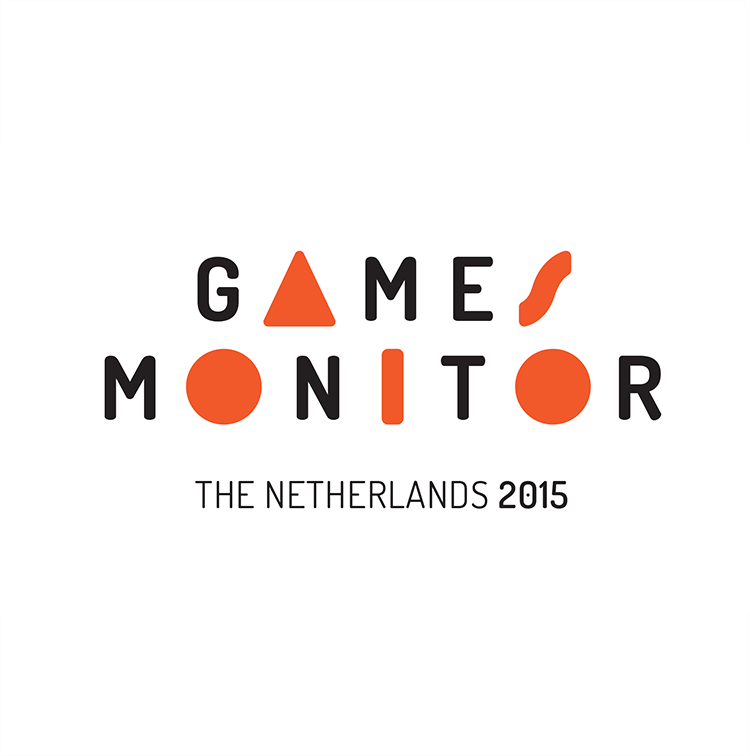 The Games Monitor is the research report presenting the numbers, trends and developments of the Dutch games industry. The research report was first presented in 2012, followed by new research and analysis in 2015. The report looks into the trends and developments for applied and entertainment games in the Netherlands, such as number of companies, jobs, and game students. Analysis of a survey and discussions with experts were used to provide a more in-depth analysis of the challenges the industry faces to achieve growth. To put things into international perspective, the Games Monitor also presents some findings for other European countries. Dutch Game Garden is currently working on the Games Monitor 2018. A survey has been sent to Dutch game companies. If you have a game company that is registered in the Dutch Chamber of Commerce and have not received an email from us, please let us know. Research results are planned to be published in 2019. Read the full report of the Dutch game industry in the pdf below.